I’ve been toying with idea of creating a Desert Star Collection, and could not get the thought of a Desert Star headband out of my brain! So I made two versions, and I need your help to decide which one to write and publish! So sorry about the rolling edges in these two photos, I hadn’t yet blocked this one! This style is simple and traditional, no shaping, just a colorwork headband with ribbing on both edges. It provides both plenty of ear coverage and top ventilation! 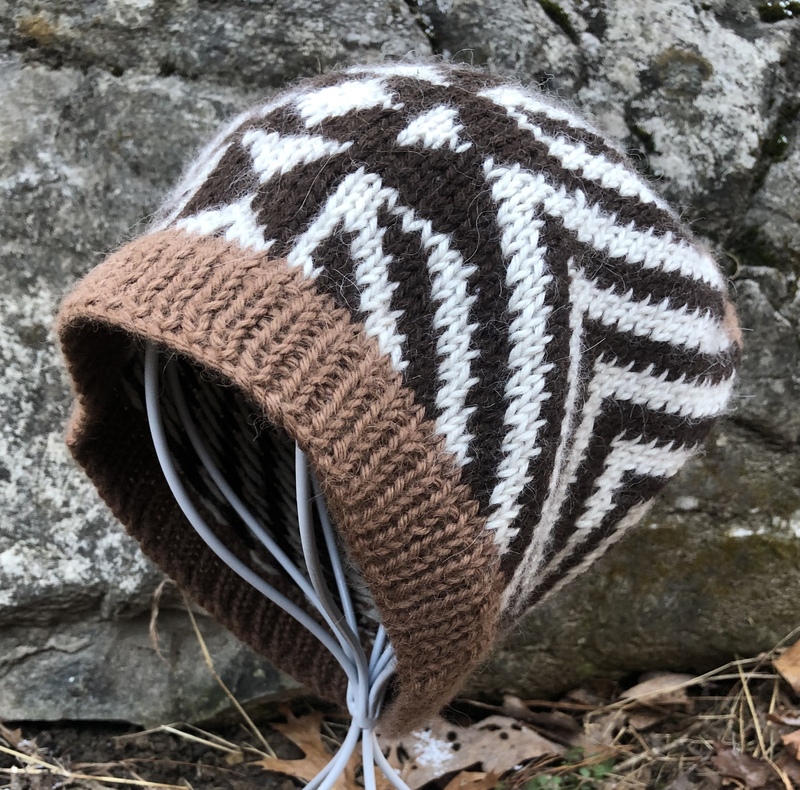 This style is a hybrid hat/headband cross, also known as the “Mom-Bun-Beanie.” It has minimal crown shaping, and is a little wider, providing a bit more ear/head coverage and a bit less top ventilation while not interfering with your up-do! 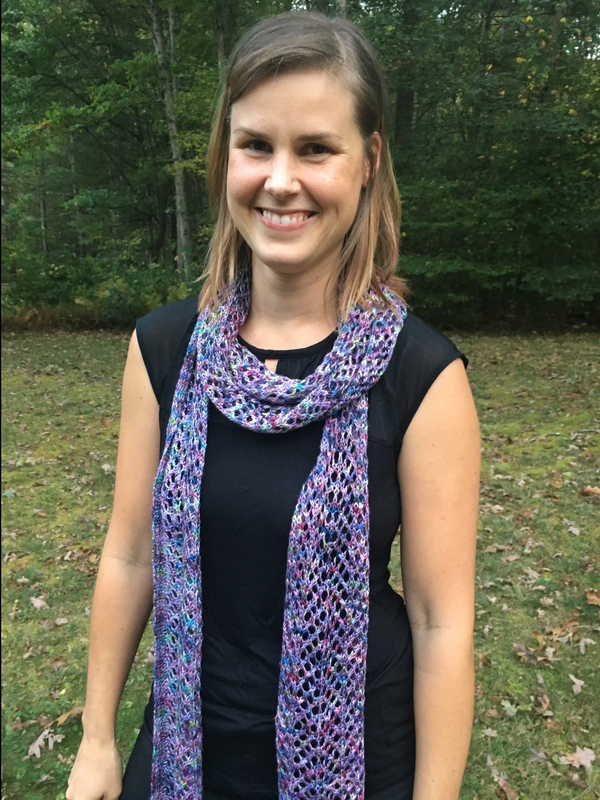 Having made and worn both, I have to admit that each is very likable – for knitting and wearing! But… I think that I personally prefer the wider headband because I find that I like a bit more head coverage. What are you especially grateful for today?